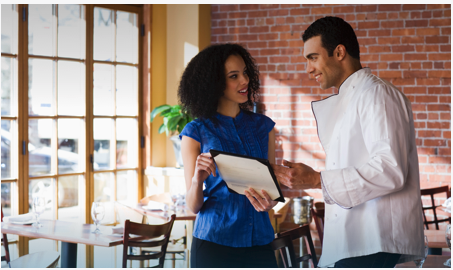 Start Your Career at Sysco Canada Inc.
Sysco is a place where young talented individuals come to grow their career. This is the place where you can focus your passion, knowledge, skill and entreprenurial spirit to make a difference. Support our customers in attaining their goals, all the while challenging yourself to learn and grow each week in this fast paced industry. 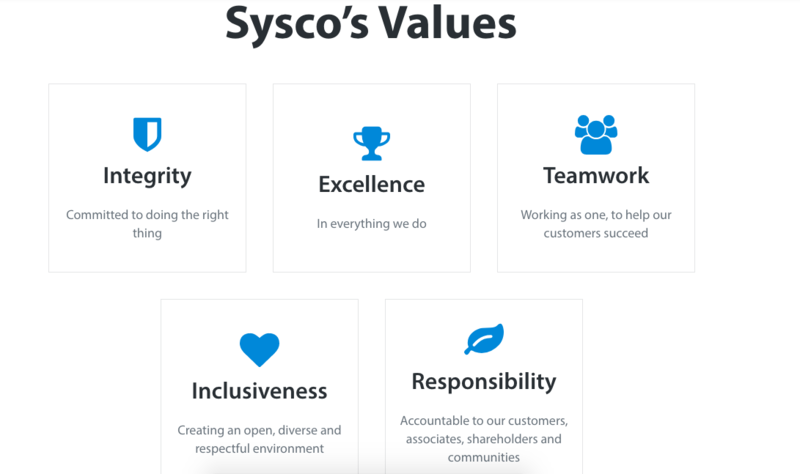 Sysco values who you are, what you bring to the table, and where you hope to go with your career. We care about your work and your life. 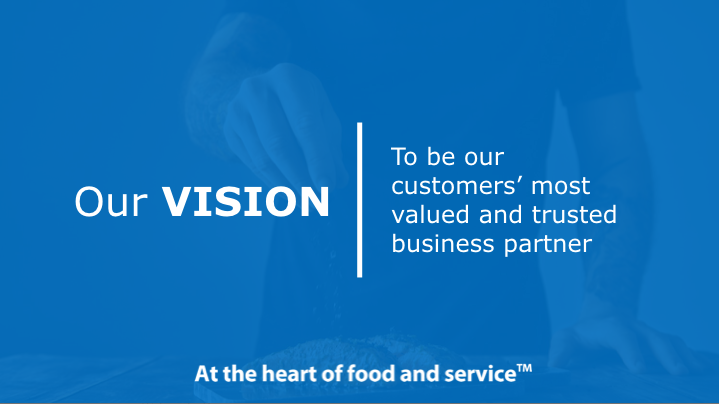 Wokring with Sysco really puts you at the heart of food and service.